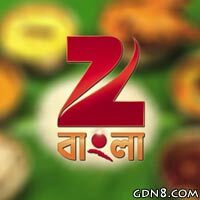 Zee Bangla is a Bengali language television channel in India. It is offered by Zee Network. The channel was first launched in 1996, It was relaunched as Alpha Bangla in 1999.